When we think about today’s severe weather, it’s very important to remember that Mother Nature is creating more and more powerful storms due to the global increase in atmospheric and water temperature. And to illustrate the new paradigm in severe weather, let’s examine some of the statistics from superstorm Sandy that struck the east coast of the United States almost 4 years ago. Sandy’s barometric pressure was measured at 940 millibars, which broke the record set by the “Long Island Express” in 1938 which registered as low as 946 millibars. 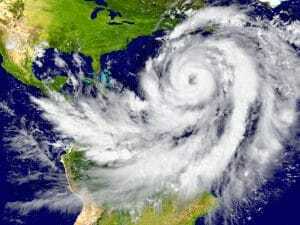 In Battery Park, New York City, the storm surge topped 13.88 feet at around 9:30 p.m., which eclipsed the former storm surge record of 10.02 set by Hurricane Donna in 1960. In New York Harbor, a buoy that measures ocean waves hits 36.5 feet a new record (nearly 7 feet higher) that toppled the original record of 25 feet held by Hurricane Irene in 2011. The reason it’s important to examine these statistics is to recognize the pattern of increased volatility with respect to severe storms. The storms are becoming MORE severe. And as we move through the new millennium, it will become MORE of a safety necessity to have backup power for your home and business. Owning a generator will be the norm rather than the exception. 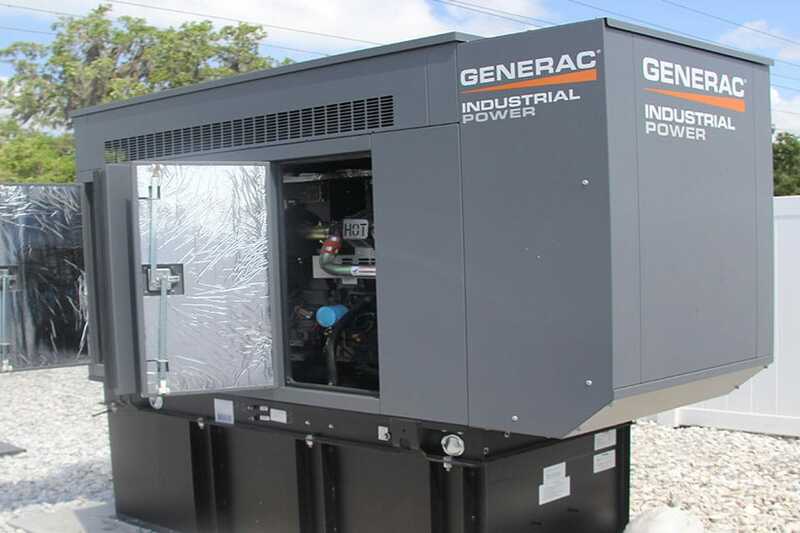 The best time to get your new backup generator is now, BEFORE the storm hits (Please read our earlier blog entitled “Don’t Wait”), so please don’t wait until it’s too late. Florida Power Solutions has worked in and around Sarasota for over 3 decades. They are a one-stop shop for all of your generator needs, and their certified professional staff can help you with everything from determining which unit is exactly right for you, to the installation and maintenance of your new generator. Don’t get left out in the dark!  Contact Florida Power Solutions today … BEFORE the storms hit.